This is such a strange combination of things. It's unique and snappy. I like it. 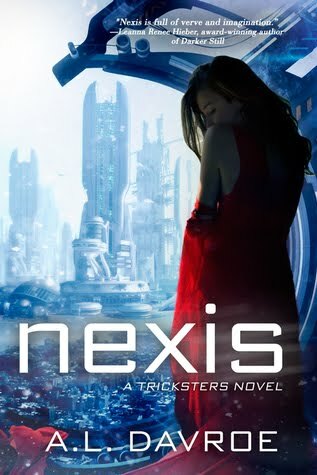 Plus, this lady looks like she belongs in Nexis, so I am okay with her.